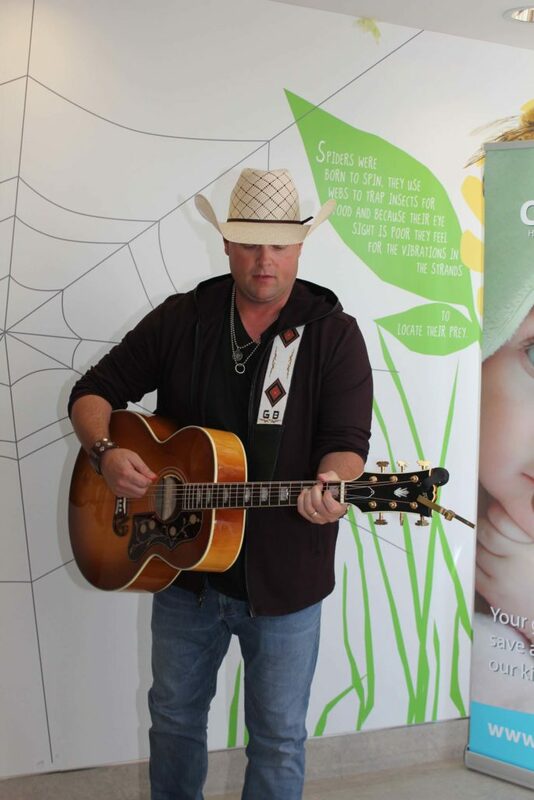 There is a certain power in music when it comes to the healing process. 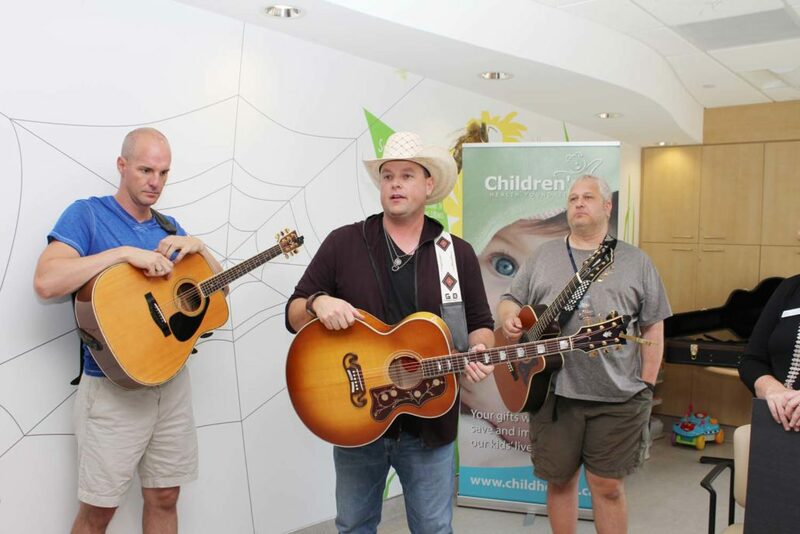 Gord Bamford is always willing to visit a local children’s hospital no matter where his travels take him. 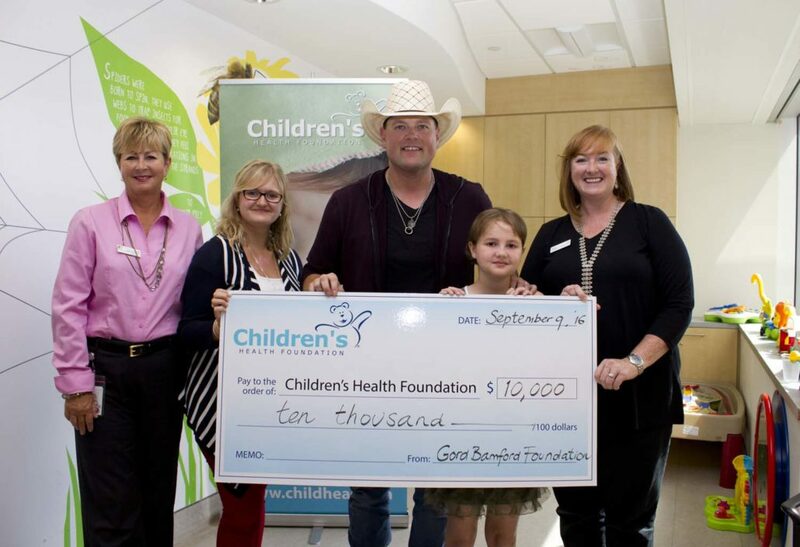 Giving monies to children’s hospitals are also a priority for the Gord Bamford Foundation. 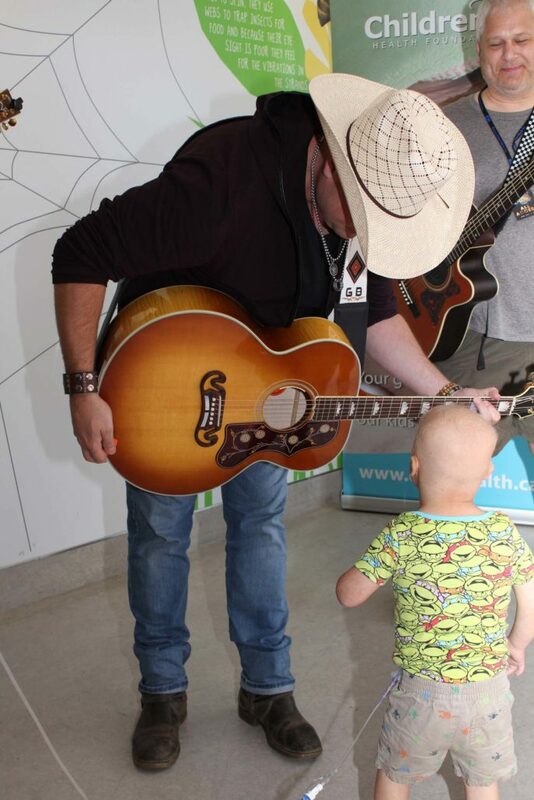 Music is a form of therapy for children who are ill. 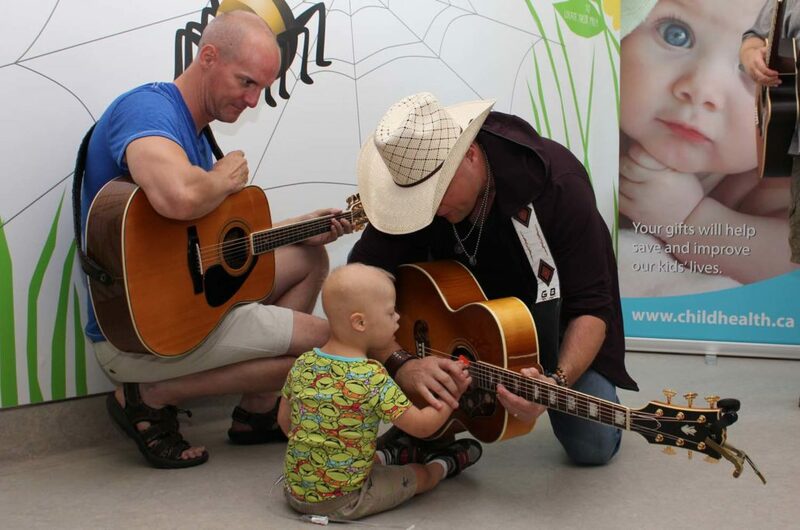 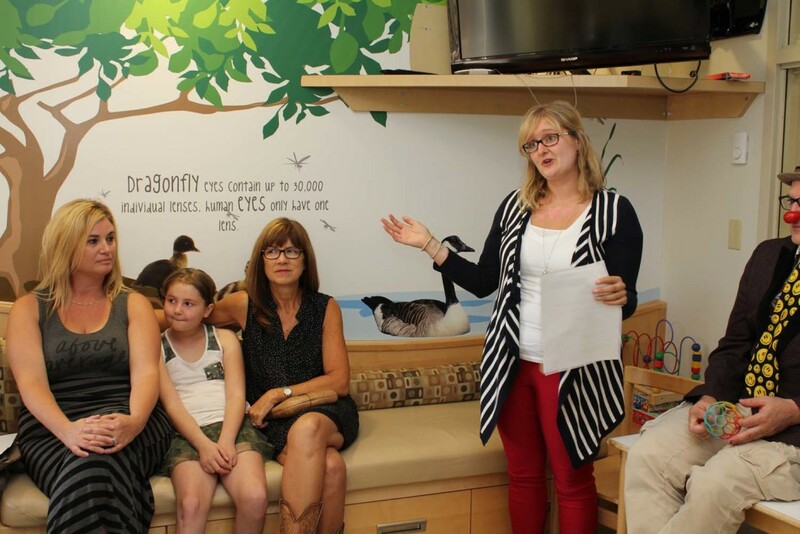 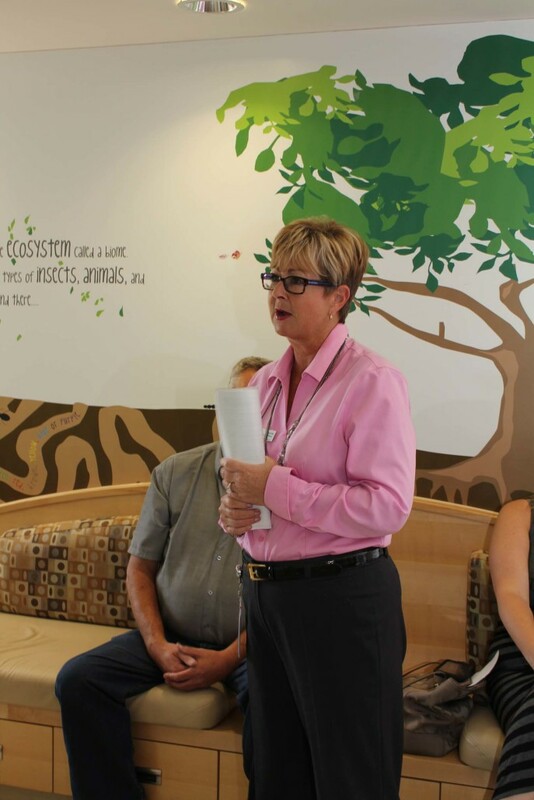 The Foundation is proud to support the Music Therapy Program in various Children’s hospitals throughout Canada. 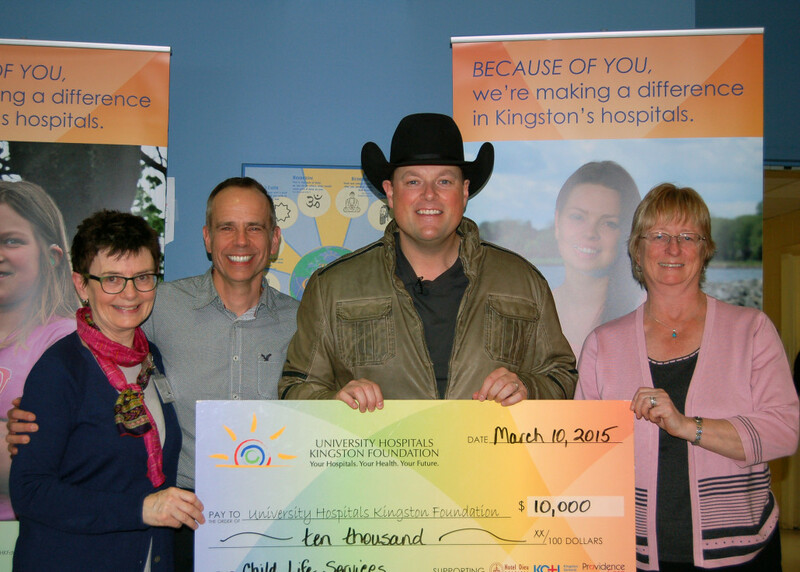 Typically these programs do not receive any outside funding other than that from private donations. 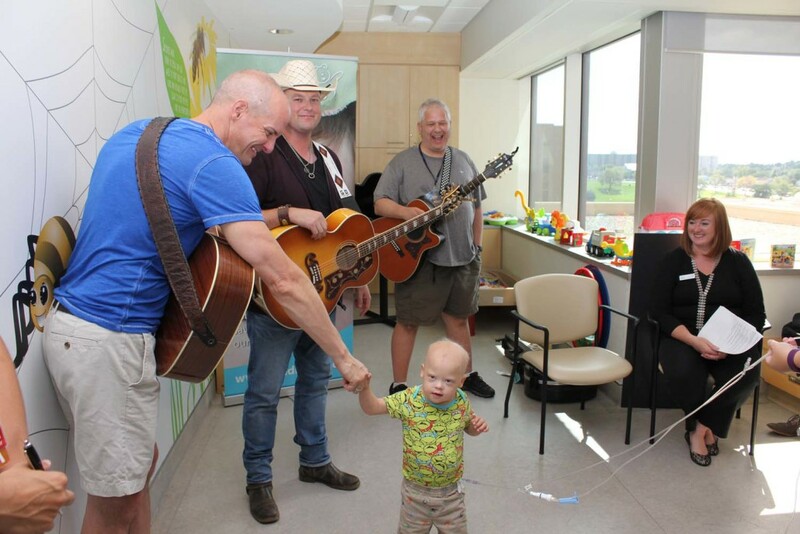 The Music Therapy program has nonverbal, creative, structural, and emotional qualities which are used to foster and develop a therapeutic relationship between the patient, family and therapist. 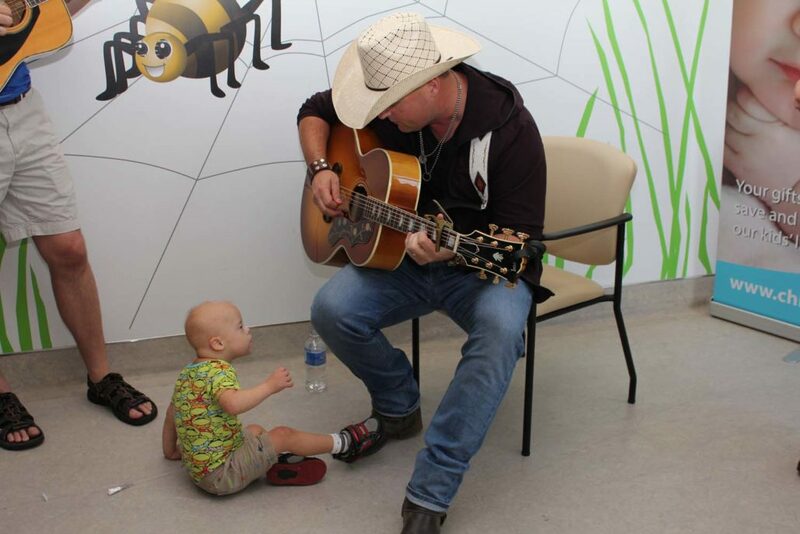 Within this relationship, music is used to facilitate contact, interaction, learning, self-awareness, communication, and personal development. 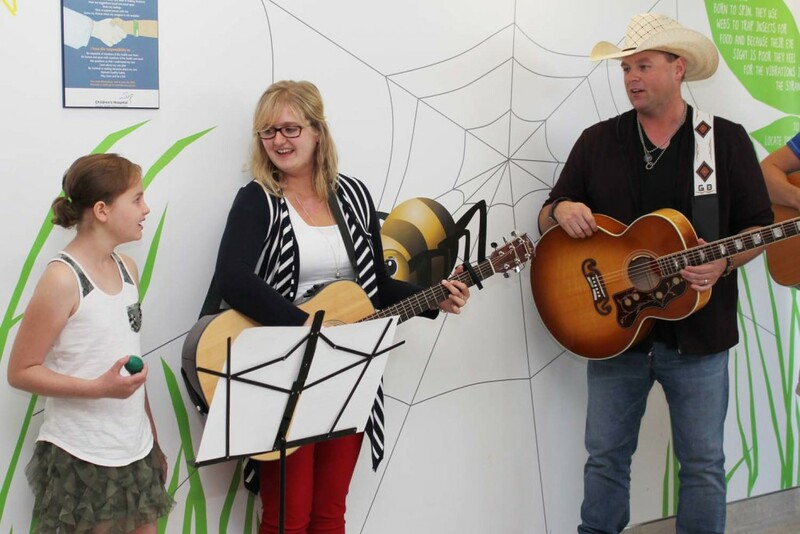 Music therapists skillfully use music and its elements to promote and improve mental, physical and emotional health and wellbeing for children receiving care. 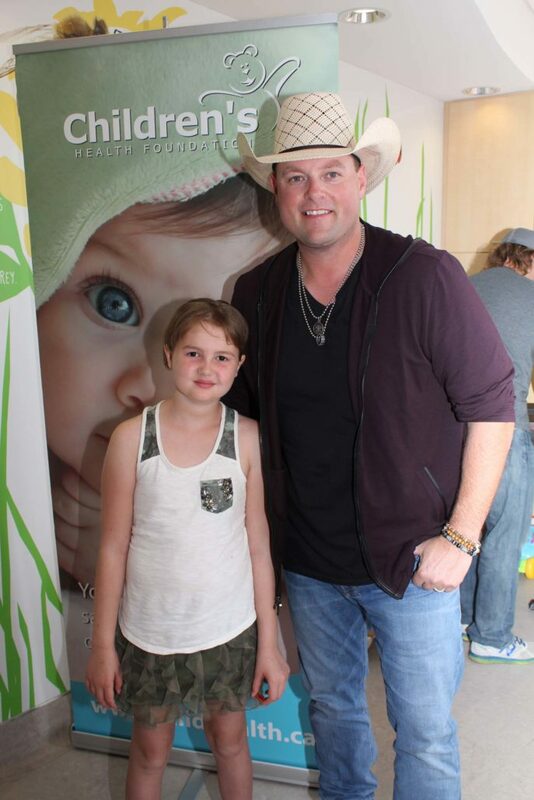 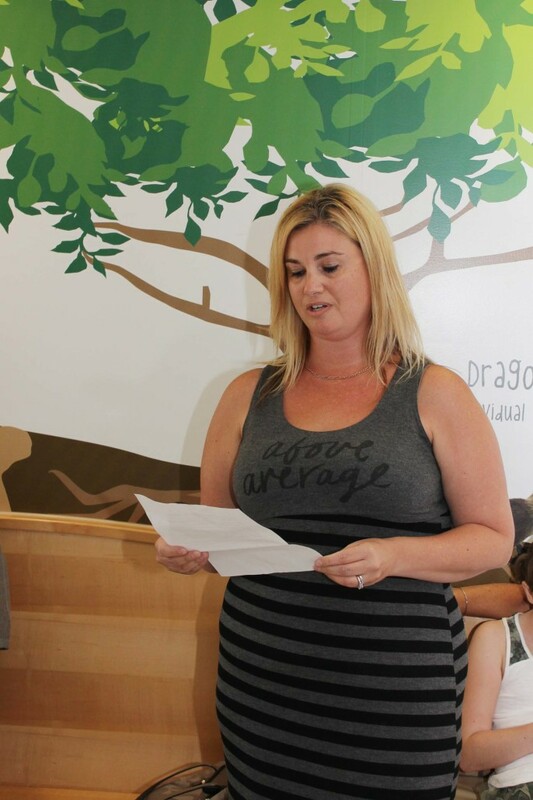 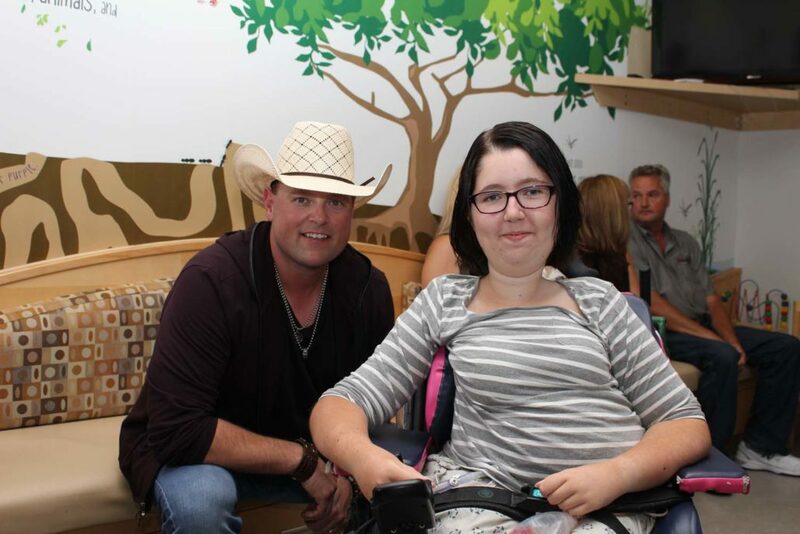 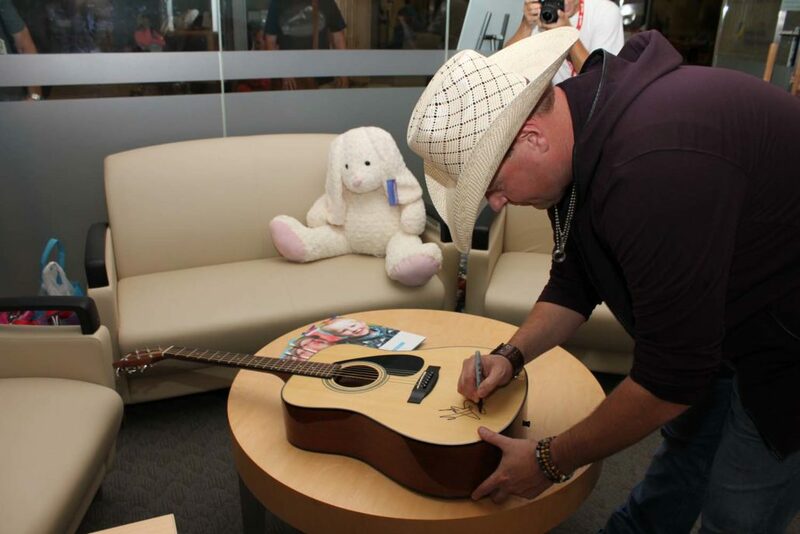 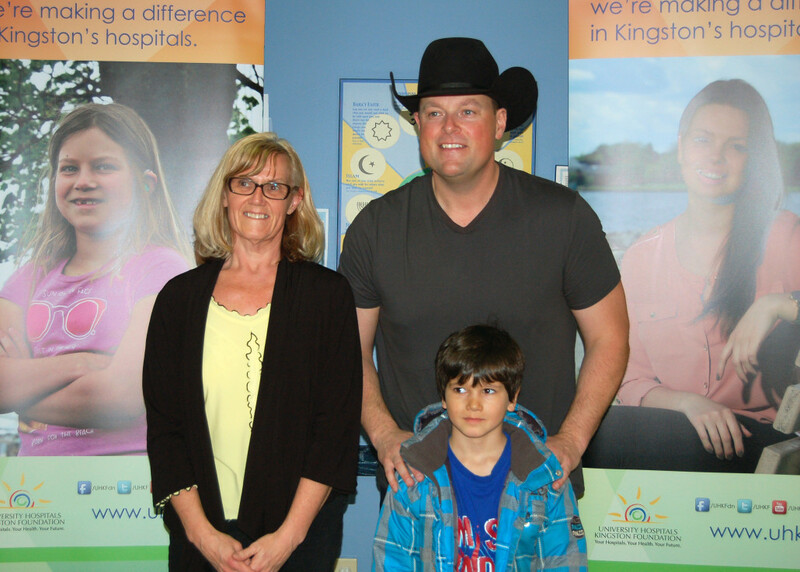 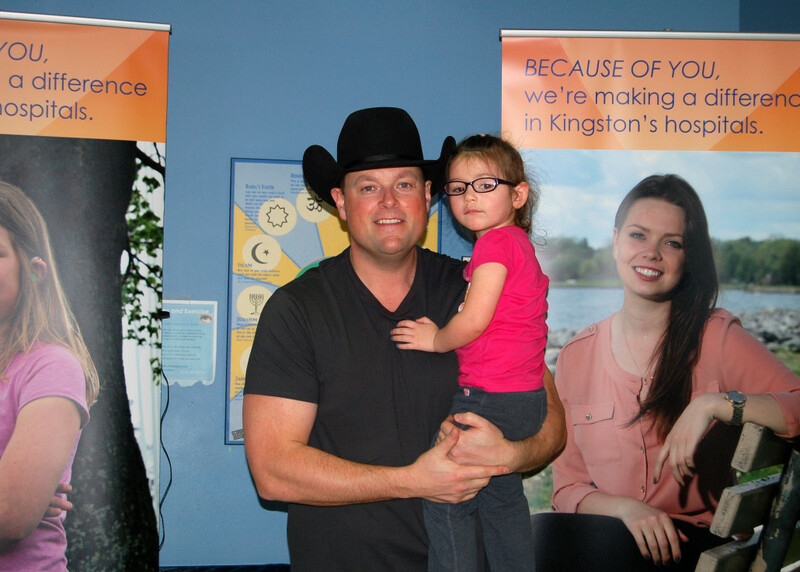 The Gord Bamford Foundation is proud to provide support to Children’s Hospitals across Canada.